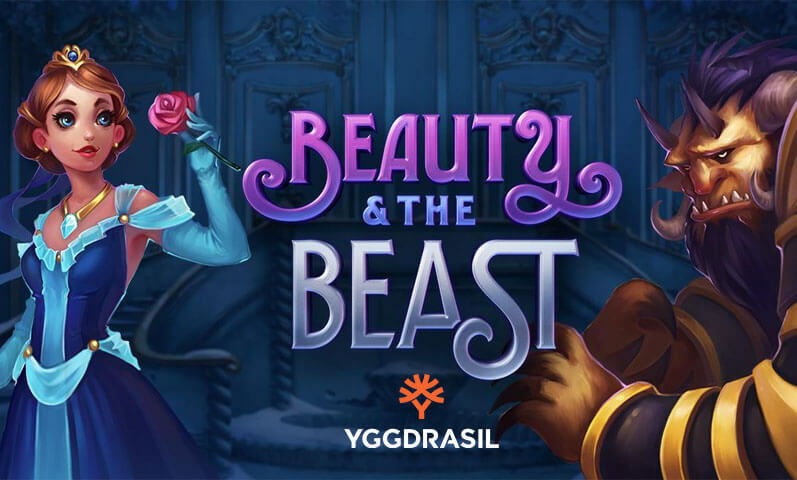 Licensed by the Malta Gaming Authority and the UK Gambling Commission, Barbados Casino is a betting site that aims to provide an amazing gaming experience to its players. 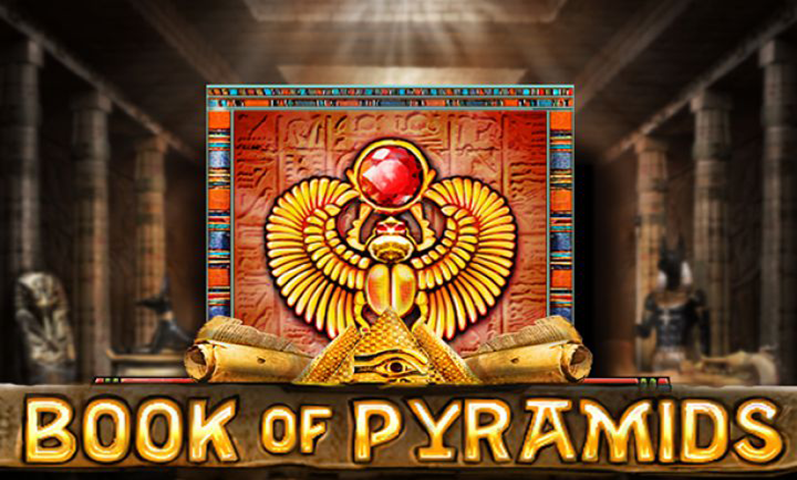 It offers top-notch games from renowned software providers such as NetEnt, Microgaming, and Evolution. It also provides rewarding bonuses and a wide array of payment methods. Barbados uses 128-bit Secure Socket Layer (SSL) encryption technology and follows safety protocols to ensure that all payments and information are secured. 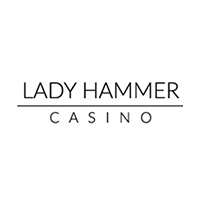 On top of those, the gaming hub offers email and live chat supports to guide players like you around the site. 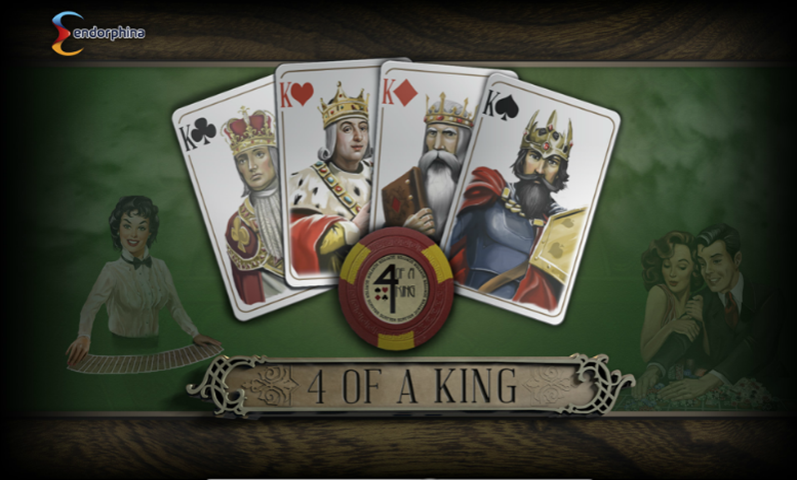 However, you must be residing in a country where online gambling is approved to create an account. Is Barbados Casino worthy of your membership? Find out in this in-depth review. 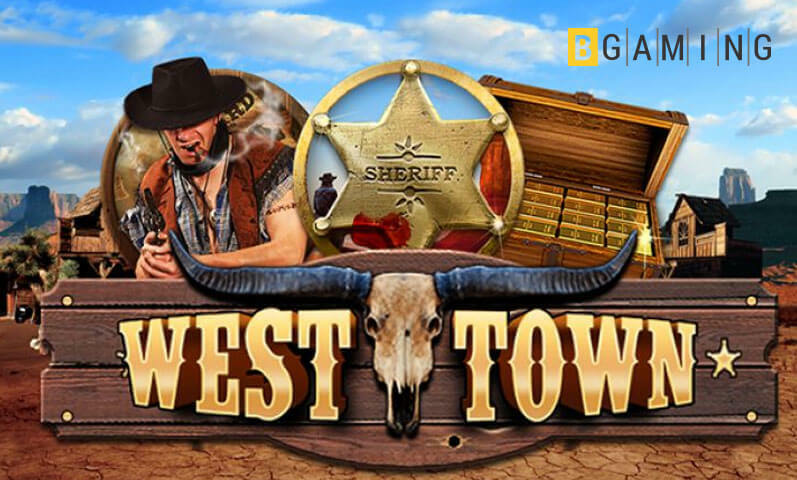 You can get a welcome bonus up to €200 plus 100 free spins on your first deposit. 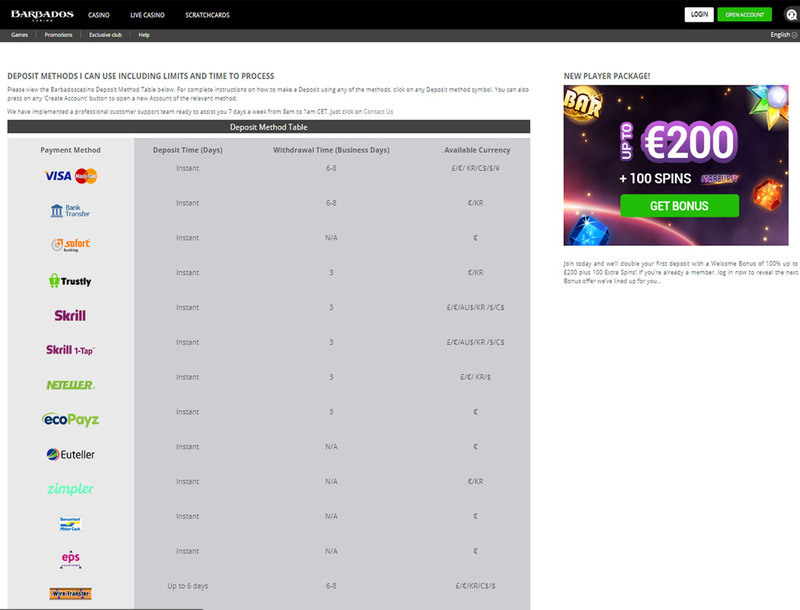 Simply deposit at least €10 and wager the amount 35 times within 21 days to receive your bonus. Get back your losses from the previous month with the VIP Monthly Cashback. All you have to do is top up your account with at least €10 and become a member of the VIP program. Take note that you must be a Platinum, Premium, or Prestige VIP member to qualify. Also, the cashback is issued every 3rd Monday of the month. To join, you must bet at least €200 every day. Make sure that you do not miss a day of playing, or you will no longer be part of the competition. New Member: no points needed to receive the welcome offer bonus and other packages. 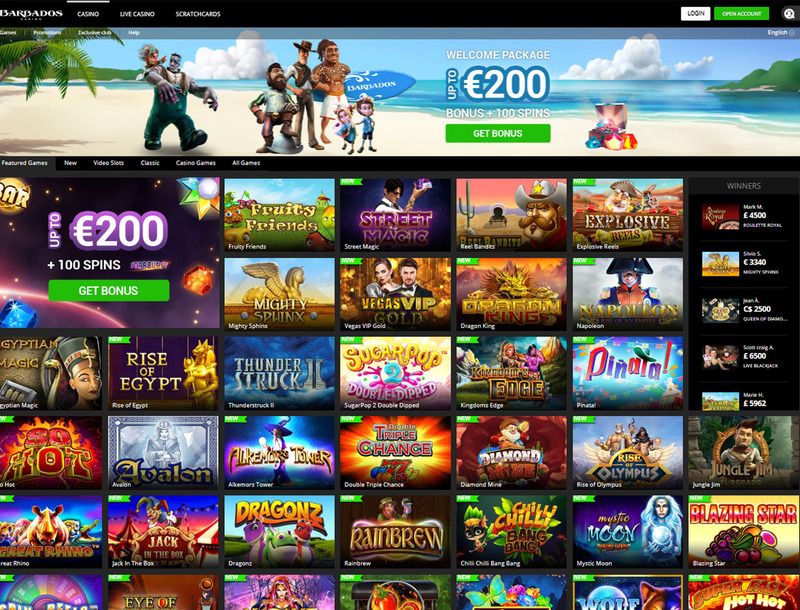 Premium VIP: an exclusive level that can reward you with €50 bonus, upgraded bonuses on all deposits, free 50 games every Sunday, and other packages. Prestige VIP: an exclusive level that can reward you with €50 bonus with 50 free games, free 50 games every Sunday, and other packages. Although these are the bonuses up for grabs, you will not be disappointed with the rewards in store for you. In fact, you can get tons of gifts from the VIP program alone. Plus, you can get treats from the welcome bonus and Last Survivor. 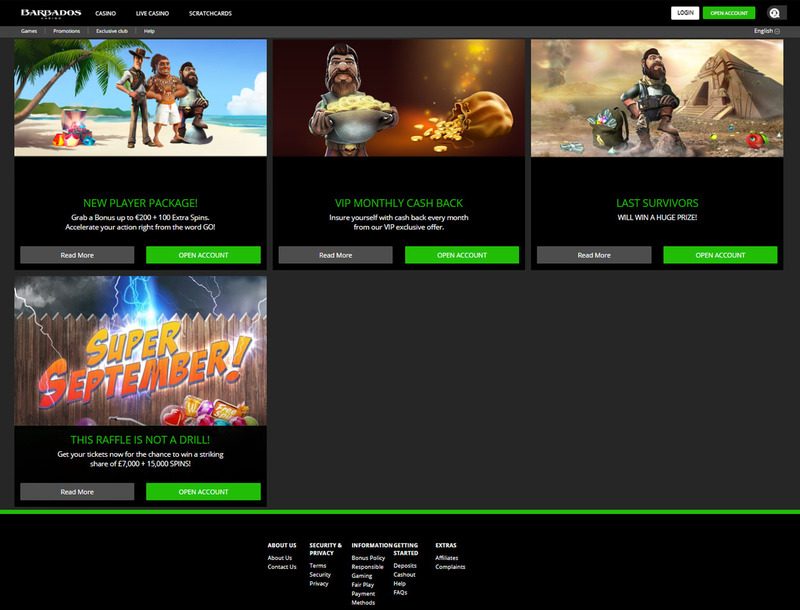 The gaming site hosts around 300 games from well-known game providers. 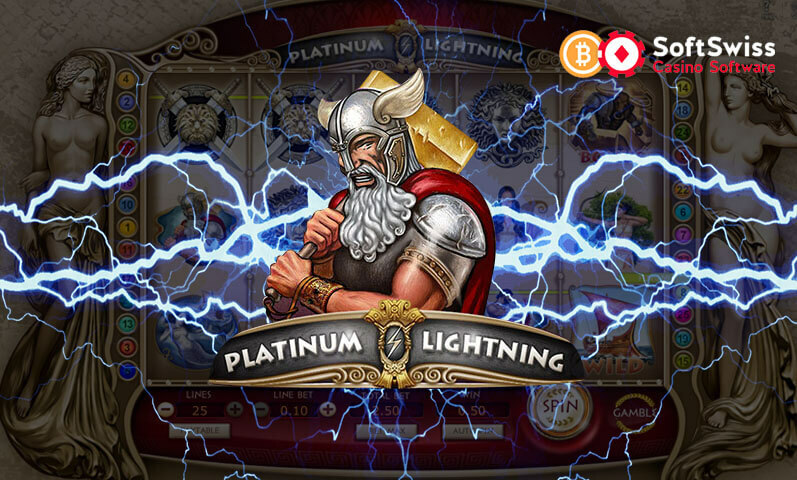 Around 200 of these titles are Bitcoin slots including Lady Fortune, Jungle Jim, and Thundering Zeus. 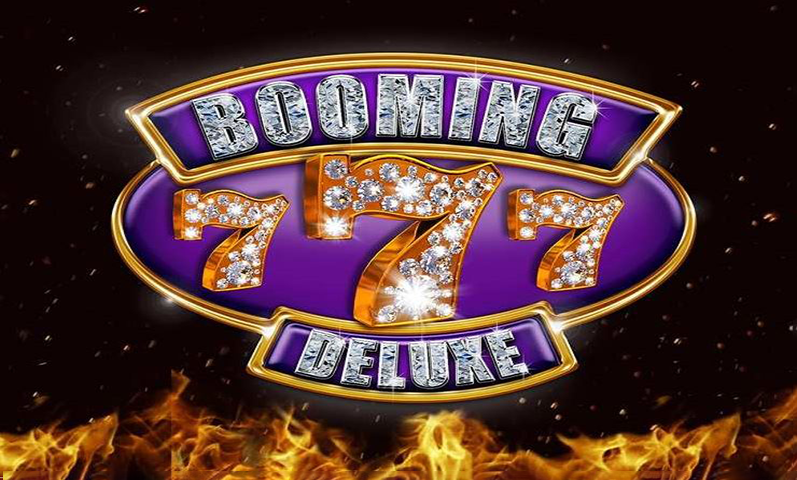 Navigate through the Casino Games section, and you will find popular table games such as blackjack, baccarat, and roulette. If you are interested in competing against other players, go to the Live Casino section to play live versions of roulette, blackjack, and baccarat. There is also a Scratchcards section that consists of a variety of scratch card games in different themes. The lowest amount that you can deposit is €10, and the highest amount that you can withdraw is €7,000 per month. All deposits are instant, except when you top up your account through wire transfer. Meanwhile, withdrawals take three to eight days. How Great Is Barbados Casino? Barbados Casino is a gaming site that offers a casino and a live casino. 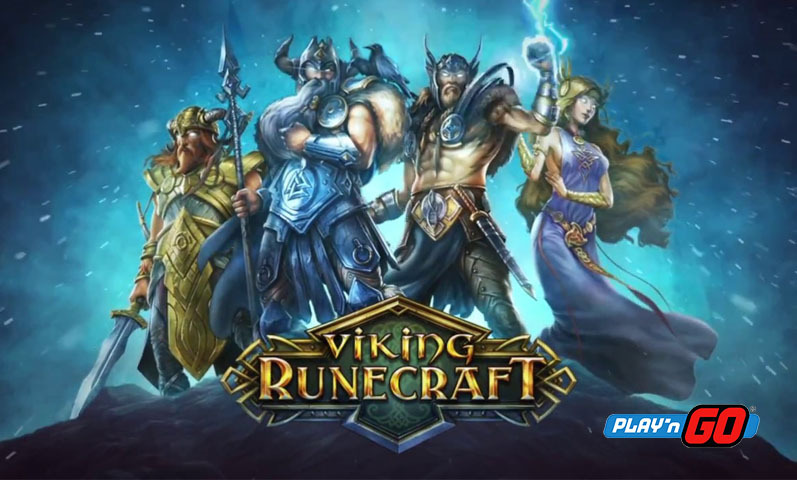 It provides top-notch games from popular game providers. More importantly, it has rewarding bonuses up for grabs and a wide selection of payment options. On the other hand, the casino does not support cryptos. 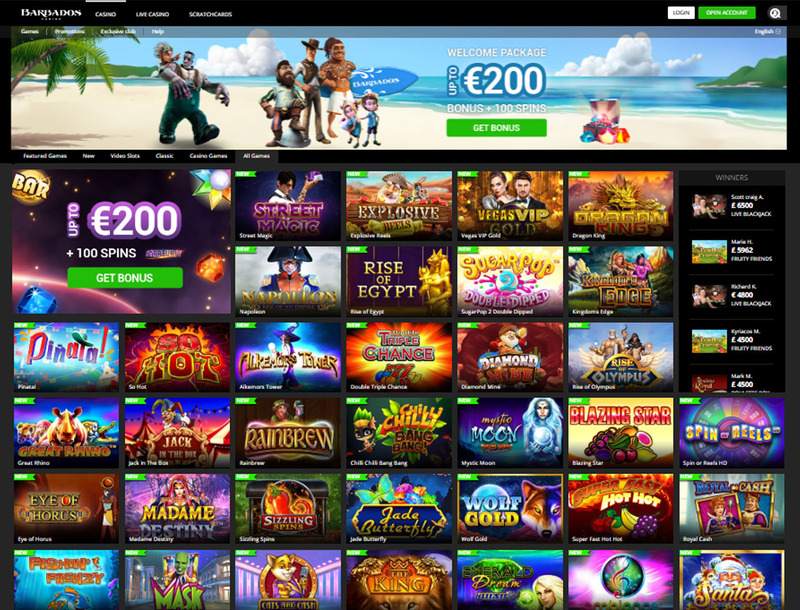 And while there are around 300 games available onsite, it may disappoint you that the game library is not as big as that of some of the top betting sites. But if you are a casual player looking for a gaming hub that can provide you with HD games and great bonuses, then Barbados Casino can be a great choice.